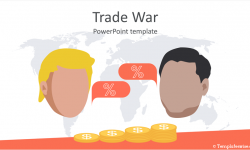 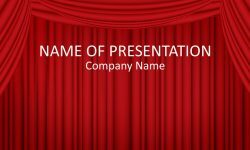 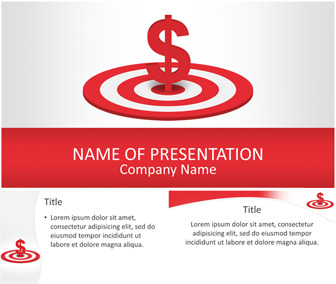 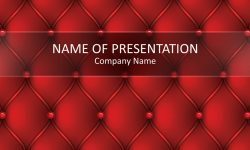 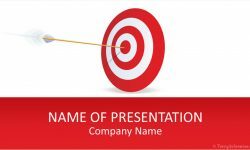 Make your presentations stand out with this finance PowerPoint template. 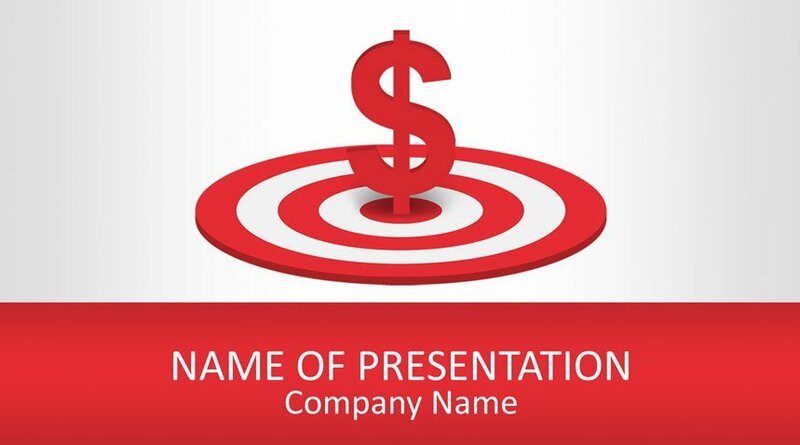 The title slide features a big red dollar sign on the center of a target. 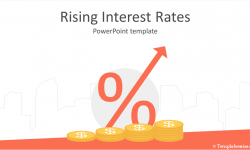 This theme is perfect for presentations on savings projections, achieving financial goals, dollar, currency, etc.